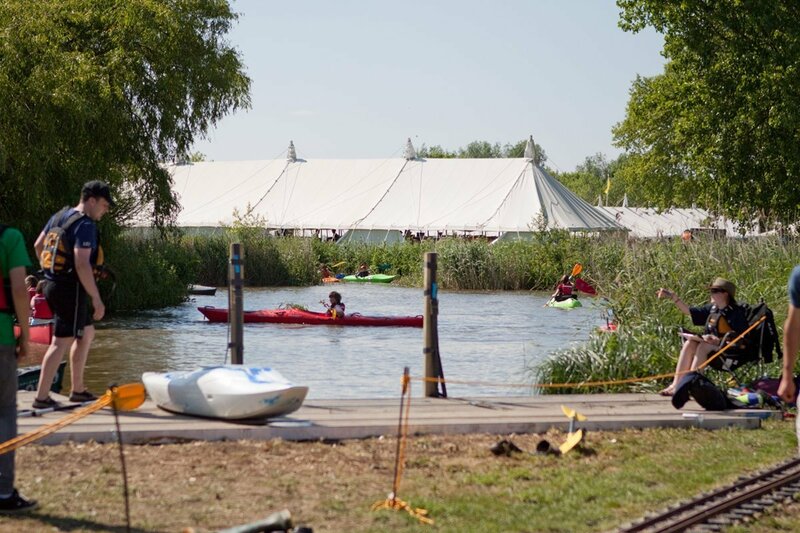 Our range of traditional marquees has been the mainstay of our business since it was formed in 1975. Their elegant and timeless design lends itself to all manner of uses, from the livestock tent at agricultural shows to school speech days and entertainment. 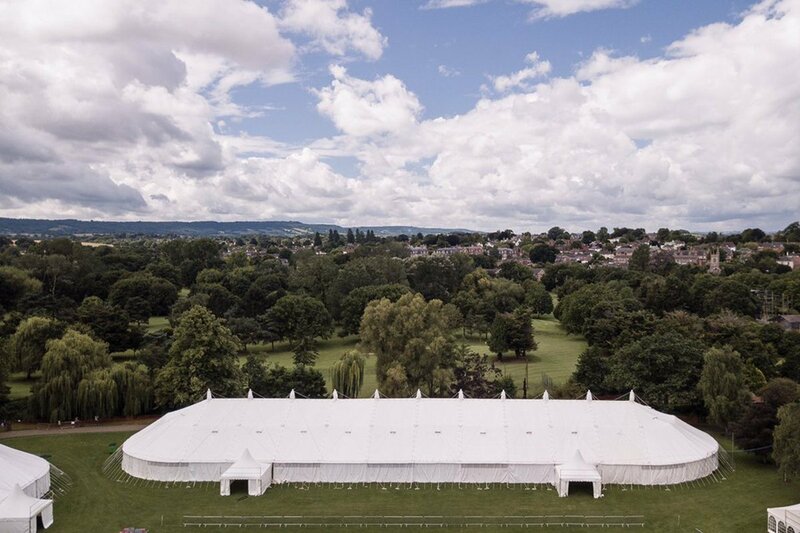 Our traditional marquees are still constructed entirely by hand, and this means that they can be employed in areas that are inaccessible to plant equipment such as forklifts and their speed of erection significantly reduces construction time. Available in 30ft, 40ft and 80ft, they can be increased in modular lengths of 10′ or 20′ (depending on the width being used). 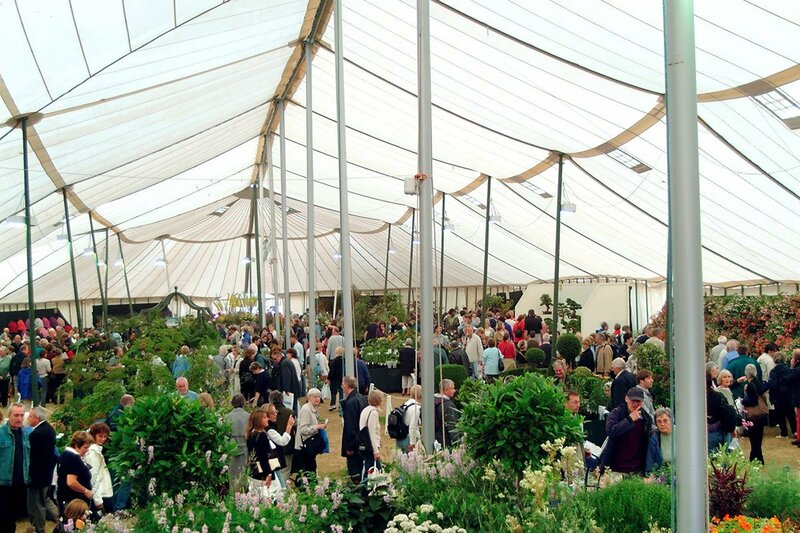 The marquee structures can be linked to form L & T shapes, as well as more complex combinations. 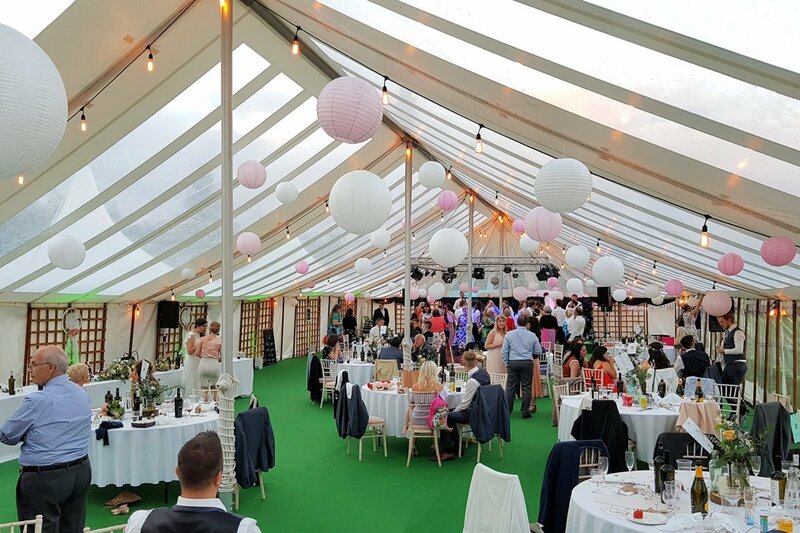 The attraction of hiring a traditional marquee over its more modern counterparts lies with their capabilities of coping with uneven ground and difficult sites. 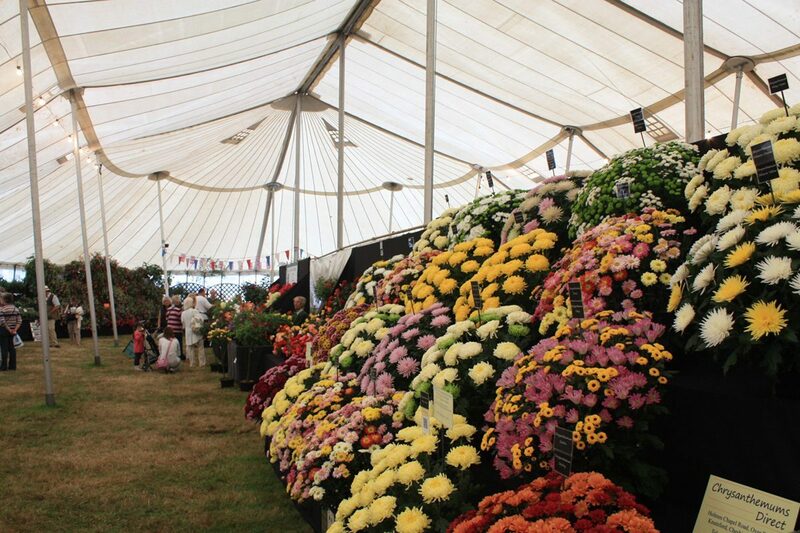 They are made from fire retardant natural canvas, which is breathable and therefore ideal for flower and agricultural shows. Over the years we have introduced aluminium poles to replace the older wooden ones for improved safety and more recent innovations have seen the introduction of PVC roofs not only to increase weather proofing but improve cleaning. 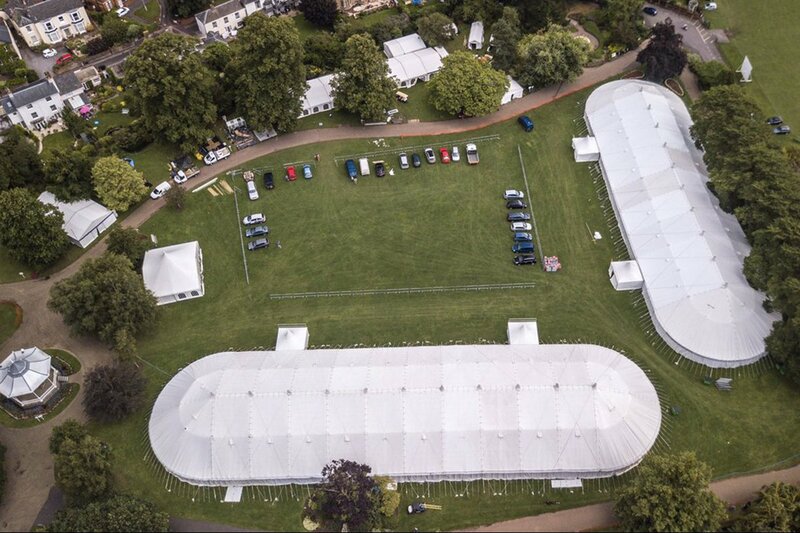 LOOKING TO HIRE A TRADITIONAL MARQUEE FOR YOUR NEXT SHOW, EVENT OR CELEBRATION? Complete our online contact form or get in touch with the team on 01454 252 218. We’d be happy to provide you with a free, tailored quotation.